'DevOps' is easy when you know your organization can adopt changes easily and have a right attitude to use some tools that make DevOps come true in your organization. 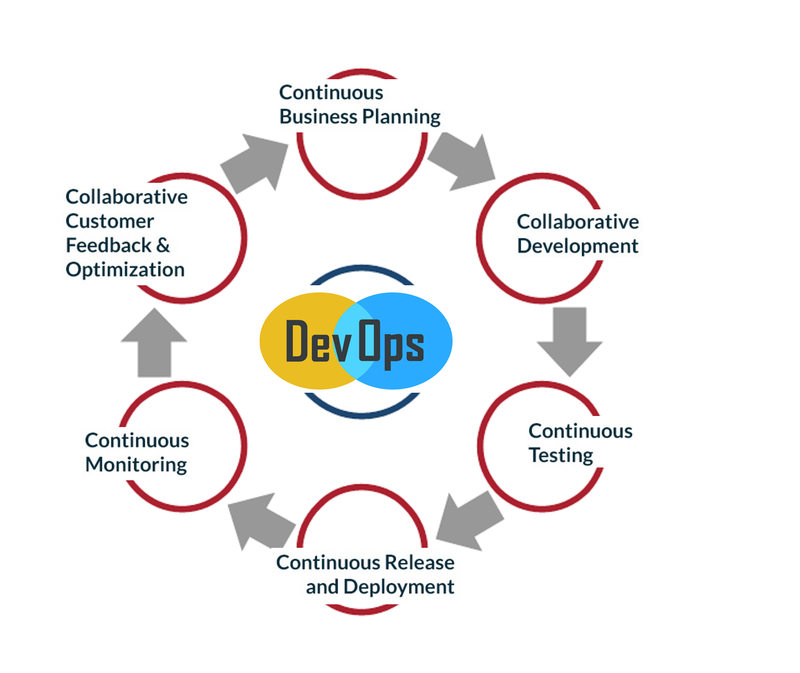 What are the 6 C's of DevOps? 1. Continuous business planning: Starts with identifying the skills, outcomes, and resources needed. 2. Collaborative development: Starts with development sketch plan and programming. 3. Continuous testing: Unit and integration testing to help increase the efficiency and speed of the development. 4. Continuous release and deployment: Non-stop CD pipeline to help you implement code reviews and developer check-ins easily. 5. Continuous monitoring: To monitor the changes and address the errors/mistakes spontaneously whenever they happen. 6. Customer feedback and optimization: This allows the immediate response of your customers for your product and its features and helps you modify accordingly. Taking care of these 6 stages will make you a good DevOps organization. BTW, this is not the must have a model but a more sophisticated model out there. This will give you a fair idea on the tools to use at different stages to make this process more lucrative for a software powered organization. CD pipeline, CI tool and Containers make things easy and when you want to practice DevOps, having a microservices architecture makes more sense.